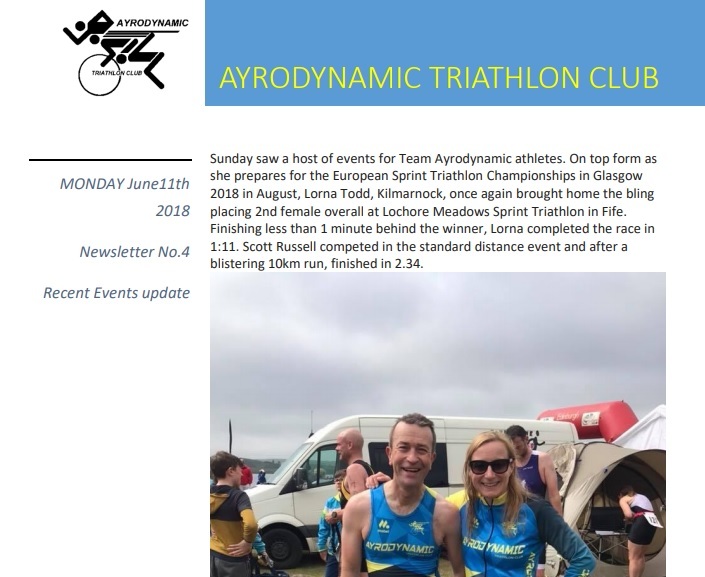 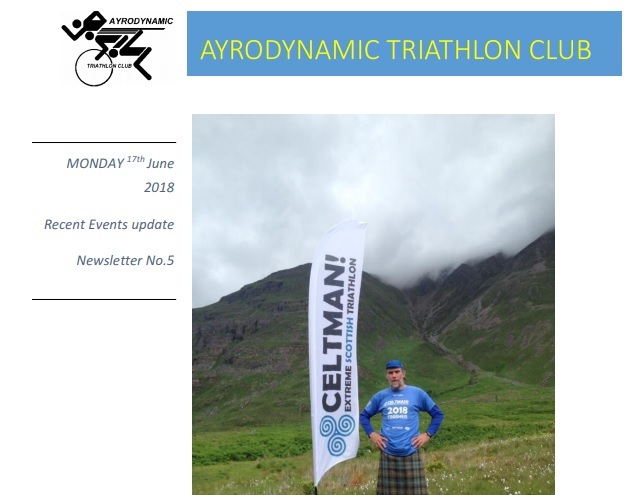 Ayrodynamic Triathlon Club organise a range of exciting, well organised and reasonably priced races which are open to athletes from all over the UK (and further afield!). 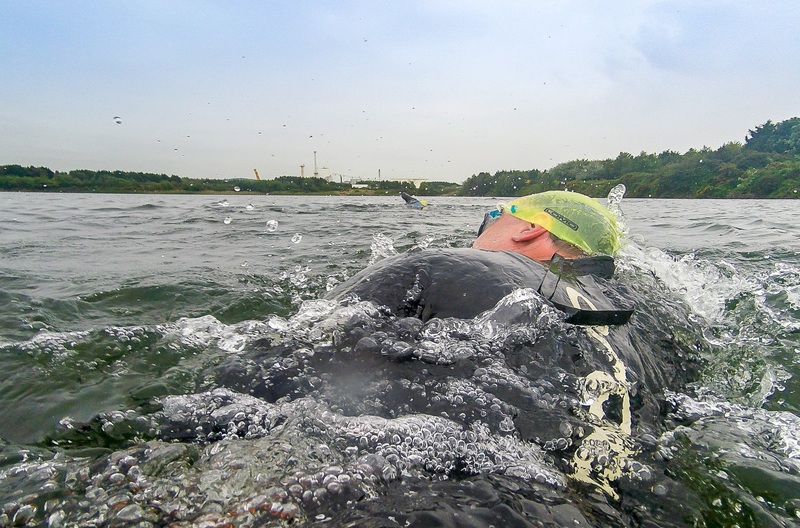 We have a wide range of races including aquathons, duathlons, triathlons and running races. 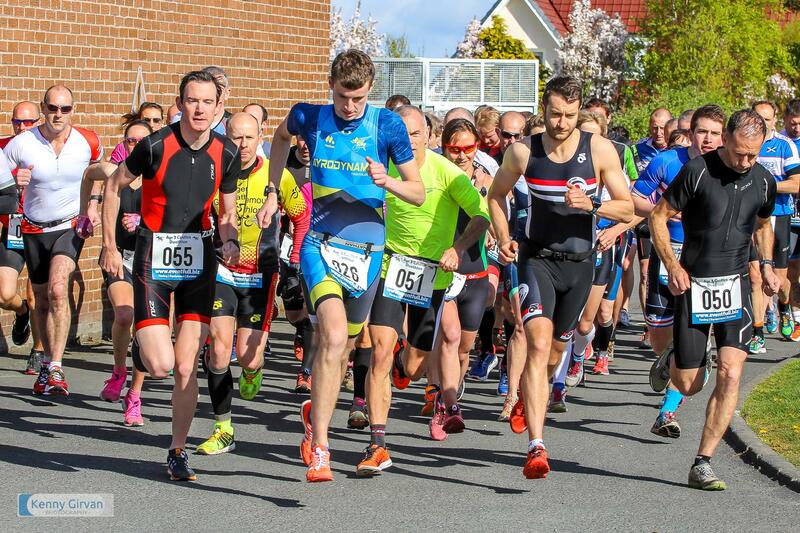 We look forward to seeing you at one of our races. 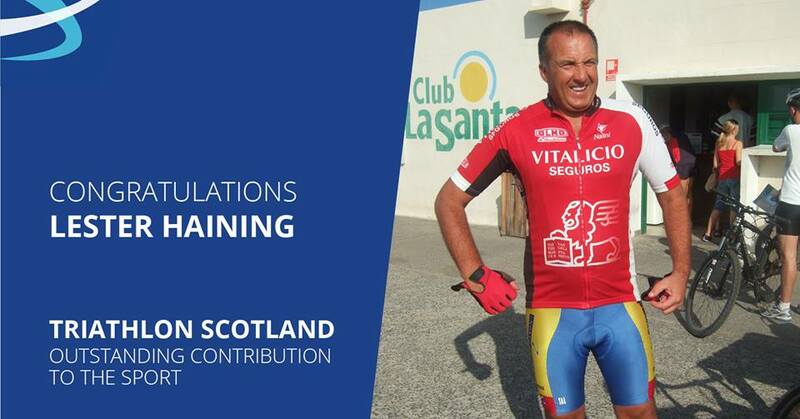 The club offer a number of excellent training opportunities and sessions, many with highly skilled, qualified and experienced coaches.